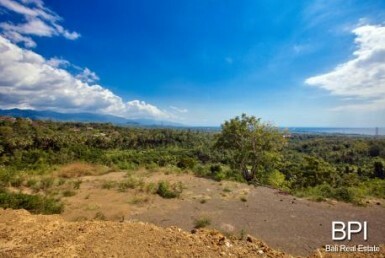 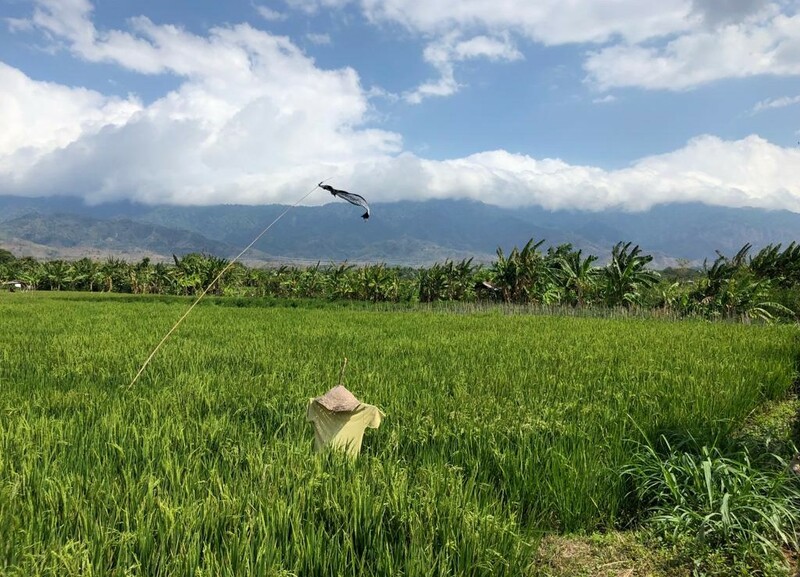 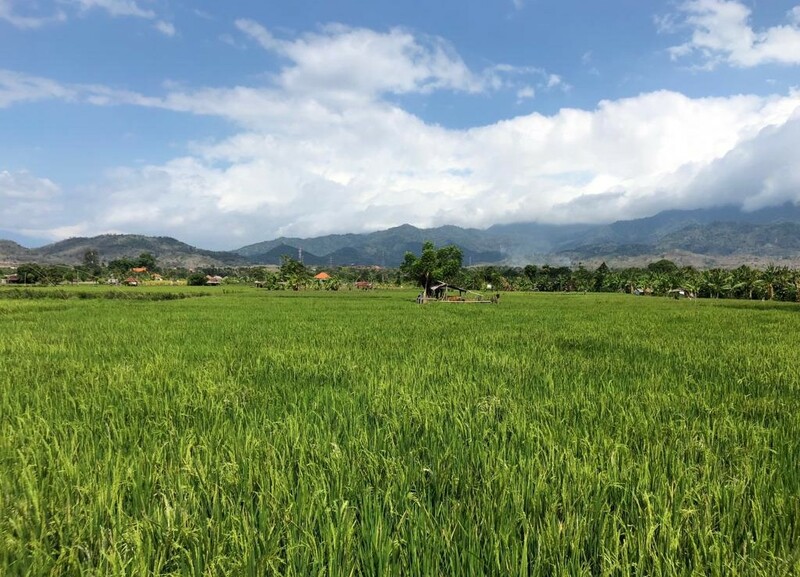 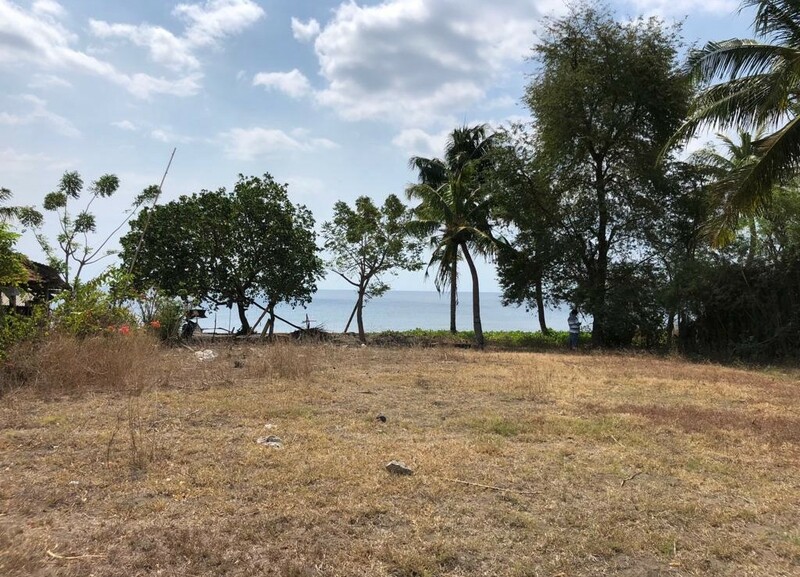 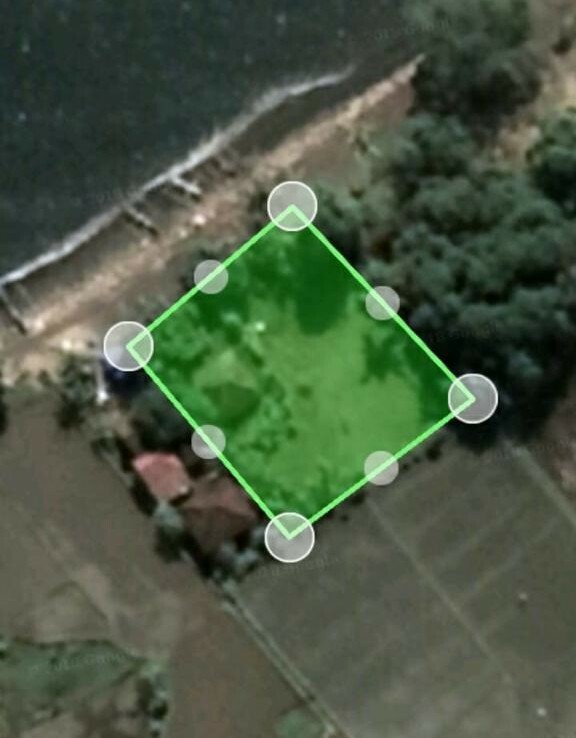 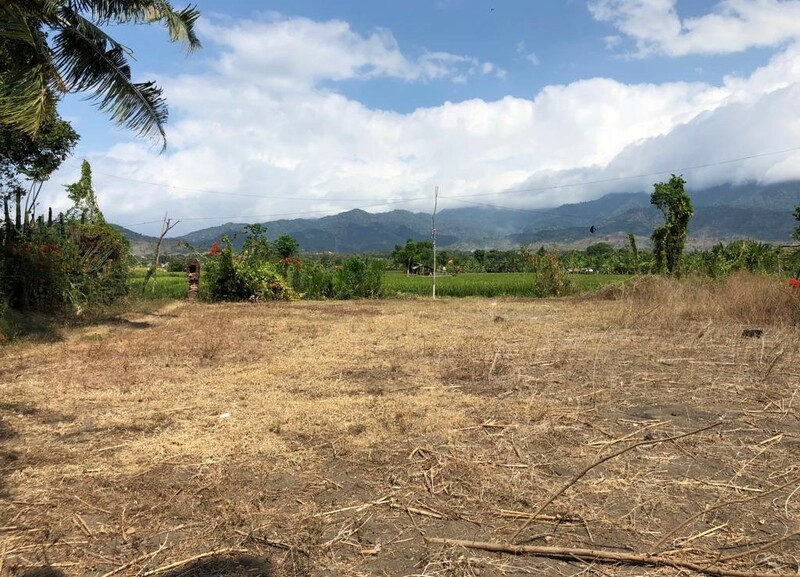 This beautiful attractive piece of land in Kalisada, West of Lovina. 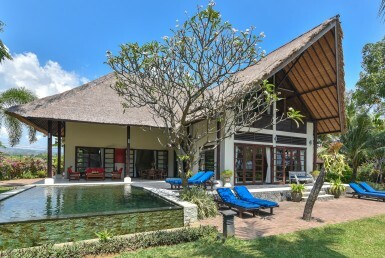 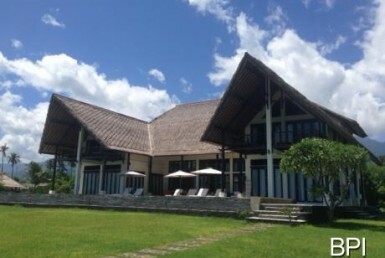 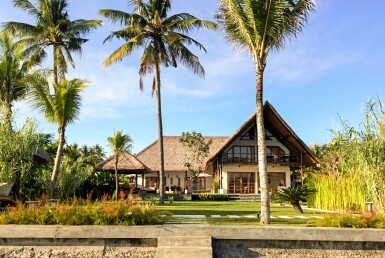 It’s about 10 minutes from Seririt, North Bali is perfect to build your dream villa. 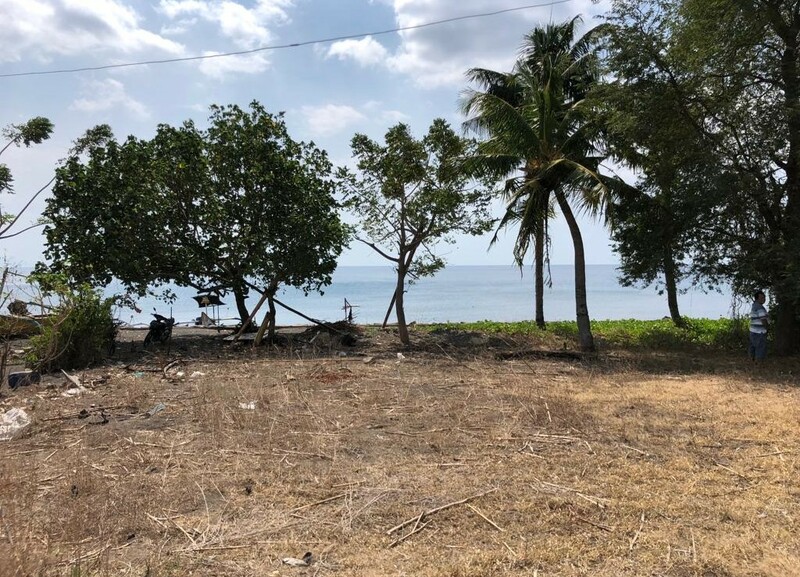 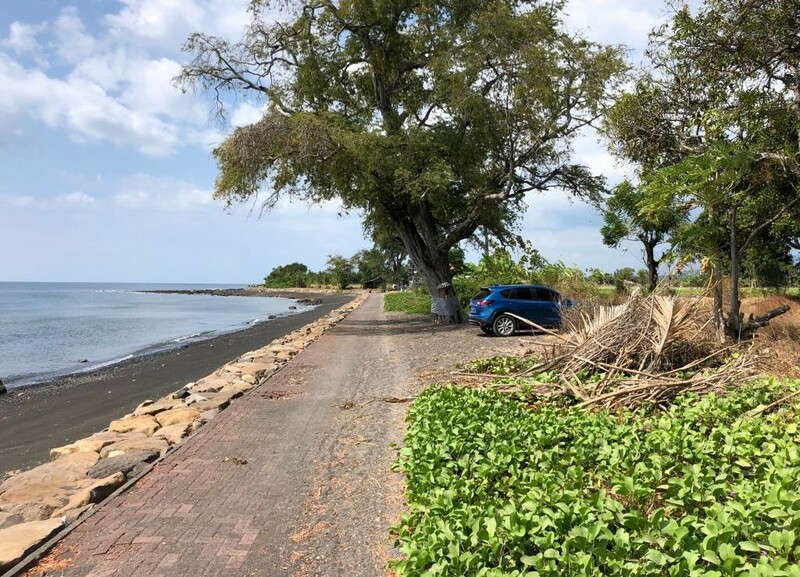 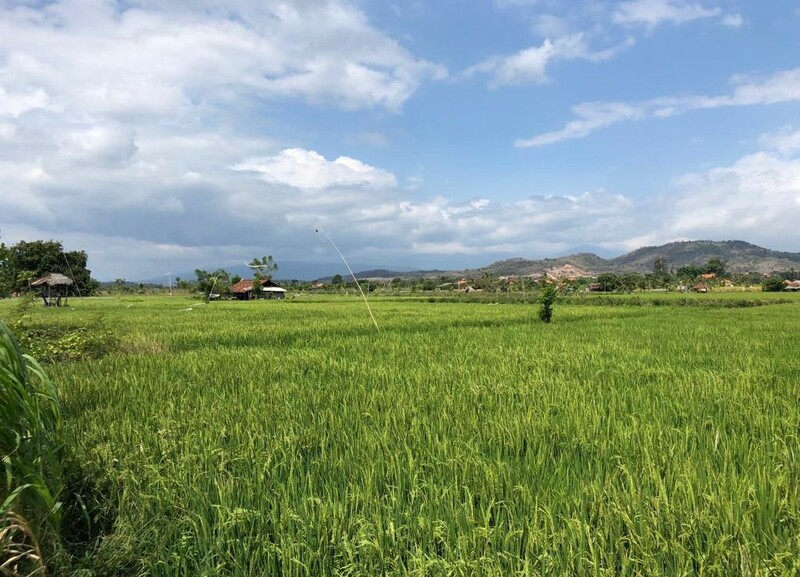 Offered as Freehold with land certificate Hak Milik. Water and electricity are present. 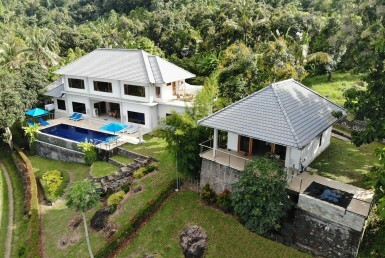 Our company www.tropis living.com will more than happy to help you to build your dream villa/resort in paradise. 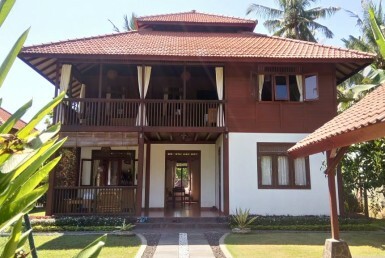 Approximate price in other currencies : USD 167,746 – AUD 235,151 – CAD 223,996 – GBP 129,210 – SGD 227,550 – MYR 693,970 – JPY 18,778,991 – IDR 2,362,707,692. 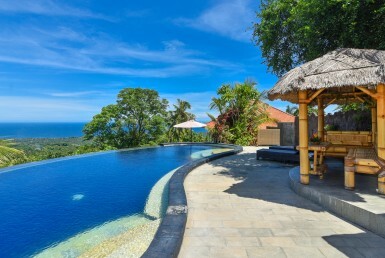 (EUR is leading). 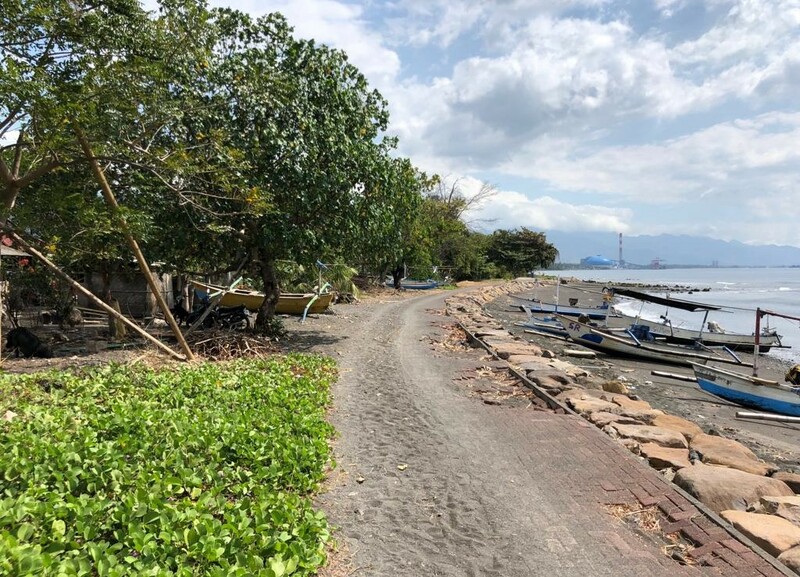 Jl Raya Singaraja Seririt 172 Kaliasem, North Bali.